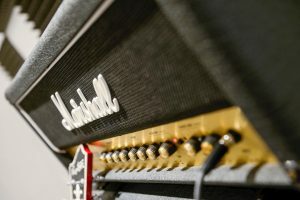 Choose from 6 purpose built, state of the art, professionally sound proofed rehearsal studios with a wide range of quality musical equipment for hire, just rock up and rock out! 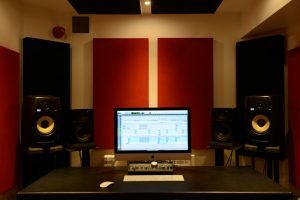 Make the most of our versatile recording facility fully equipped with professional recording equipment and a high-grade microphone locker! Great place. Really impressed. Best I've been too. Shame my bands are south of here, cause I'd use it all the time. 1st rate, highly recommended. Great place. Really impressed. Best I've been too. Shame my bands are south of here, cause I'd use it all the time. 1st rate, highly recommended. Just been to the new karaoke studio. We loved it. Great room, great choice of songs and easy to use. Managers very attentive. Can’t wait for the next one! 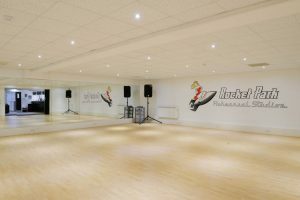 Dust off your dancing shoes and get down in our large dance studio equipped with mirrored wall, ballet bars and a powerful sound system! 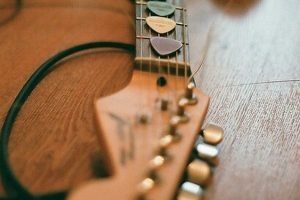 Need strings, sticks, cables or pretty much anything else? Rocket Park have teamed up with the guys and girls at PMT Cambridge to give you access to the best musical products on the market. 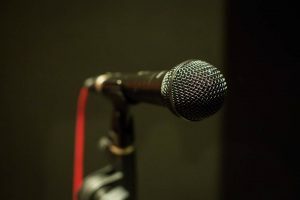 You and your mates can now hire a private room and sing your favourite songs using our unrivalled karaoke system accompanied by our impressive sound system! Our large function room with BYOB bar area can be hired to host your next event. 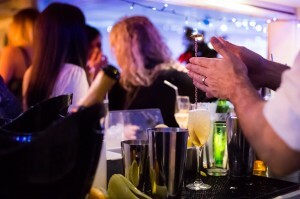 Tell us what you need and we’ll ensure you have a night to remember!